Samsung are to launch their stock price fight back post disappointing sales of their Galaxy S4. 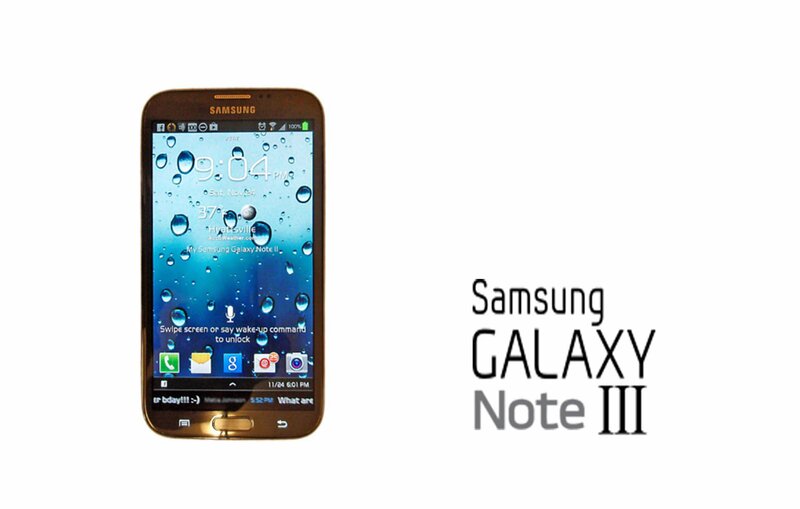 The launch of the Samsung Note 3 in September is set to be the start. The South-Korean tech giants took a bit of a beating on the stock market after being overly ambitious with their sales projections from the S4. A new ‘Phablet’ is set to launch alongside the new Note 3, in what will form a new front-line of flagship Samsung devices. September is a critical month for major tech manufacturers, with the important Christmas run-in commencing in October. According to a leading analyst, the Note 3 will be announced at IFA, where Samsung should confirm its launch specification and software set-up. The main spec of note is rumoured to be the screen, which should come in at at-least 6 inches. This will follow the lead of the Galaxy S4, but the screen should be larger on the Note. The IFA conference is in Berlin, and starts on September 13th, finishing on the 16th. If as expected the Note comes in at nearer the 7 inch mark, it will be a direct competitor to the Nexus 7 from Google. The IFA has been an important event for Samsung launches historically, and the Note mark 2 launched there last year.